Have your own unique website made! Building a website is like building a house. There are many different possibilities, sizes, shapes and colours. 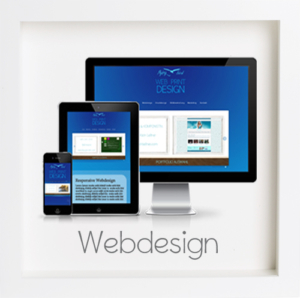 Easy to use programs let you make changes to your website in no time. Or you need a business card, a poster, a flyer? 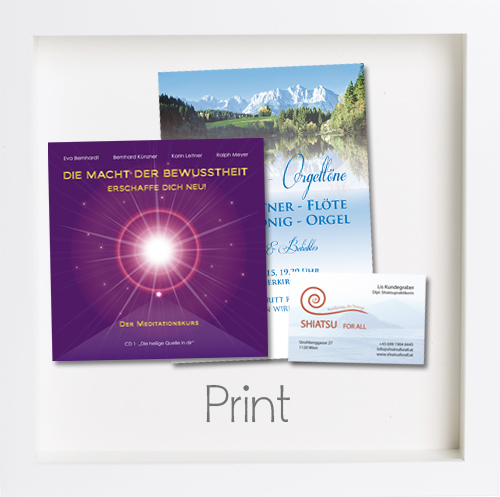 You can order your corporate design for your business right here! 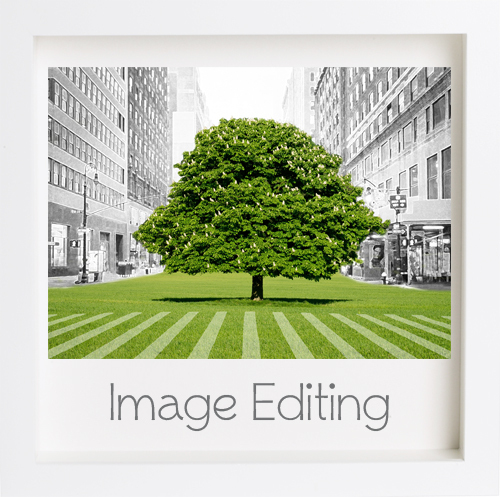 Need to change and optimize your images? Increase sales with optimized images! Connect your website with social media! 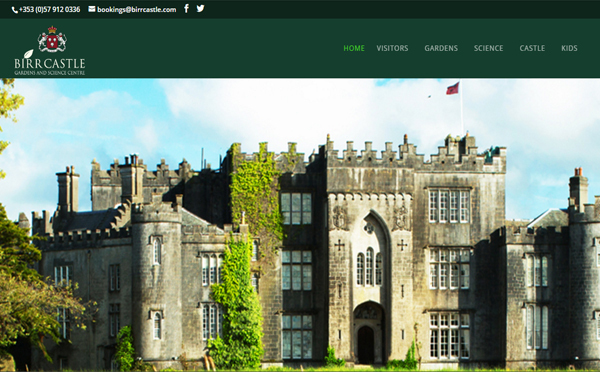 Birr Castle is a beautiful medieval castle in the heart of Ireland. It’s magnificent and famous gardens are well known and loved. 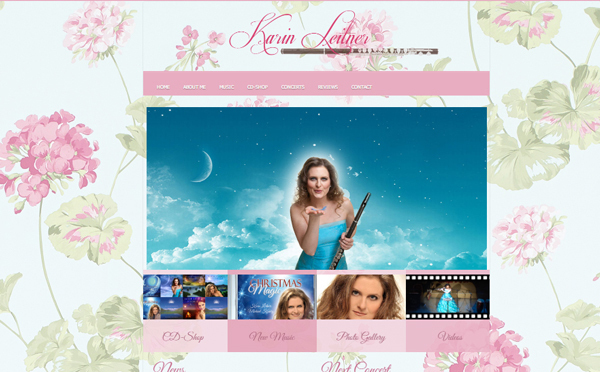 Karin Leitner is an international flautist and composer. Her music stretches from film music to meditation music and is very healing. 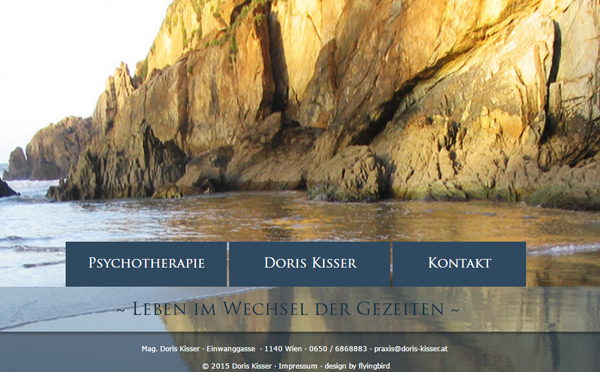 Doris Kisser is a professional and competent psychologist and psychotherapist. She is working with adults and children. To have satisfied customers we work with integrity and heart. 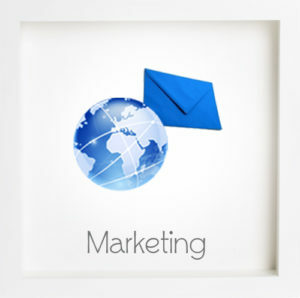 Our philosophy is to work hard to give you the best online presence you can have. We work for you while you take care of your business.